Casting a stream, stalking the flats, working the surf or trolling the oceans—wherever there are anglers—Calcutta is there. 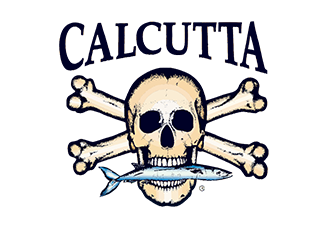 Calcutta is one of the most widely recognized and trusted names in the recreational fishing industry. Visit Calcutta Fishing for more information.